Iranian authorities arrested four men in connection with at least four acid attacks on women in Isfahan, 280 miles south of Tehran, in the last week. While reports state four attacks, there are some who believe the number is as high as eleven. The AFP reported people on social media claim the women were attacked because they did not follow Iran’s dress code. 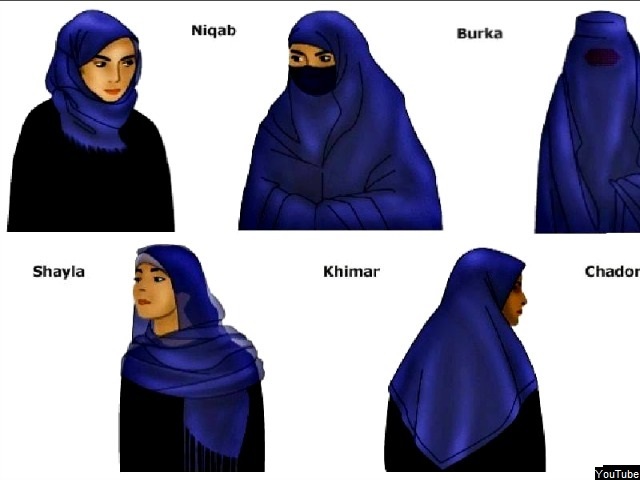 Iran’s law states a woman must “wear loose clothing and a hijab that covers both the head and neck.” These women allegedly wore a “bad hijab.” These hijabs “hardly covers the hair and tight clothing or coats reaching mid-thigh.” Police did not release details of the arrests or motive. “Any improper veiling should be punished by law, not individually,” said Ahmad Shouhani. Nasser Jowrkesh’s daughter Soheila is one of the attacked women. Acid attacks are against the law in Iran. If the men are found guilty, they could face the death penalty.